You're about to make some great food. 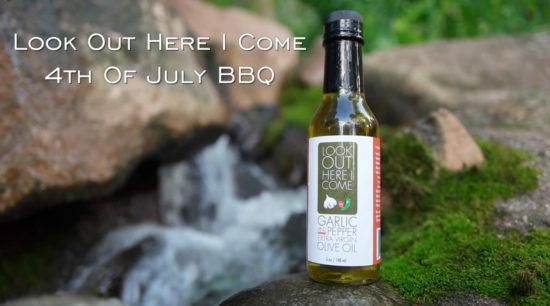 Look Out Here I Come garlic olive oil is the easiest way to make “ordinary” food “EXTRA-ordinary”. Interested in learning some new great recipes that are super easy to make and take a little time to make? Today's special is an Italian staple... Spaghetti with pepper. Find out what's happening at Look Out! This is the best dipping/cooking/ salad dressing olive oil I’ve ever tasted! Yummmmmmmm!! Wowza! Just tried this yummy Garlic and Pepper Infused Olive Oil the other day, and it is so delicious! It only takes a little to add a kick of smooth garlic flavor and it little kick of spice! So yummy!! Yum! Adds an extra kick and a whole lot of flavor to whatever you’re cooking, and with each bite, the flavor is revealed more and more. How’d they do that? Delicious! Fantastic quality olive oil with a great garlic taste and perfect balance of flavor from the peppers! 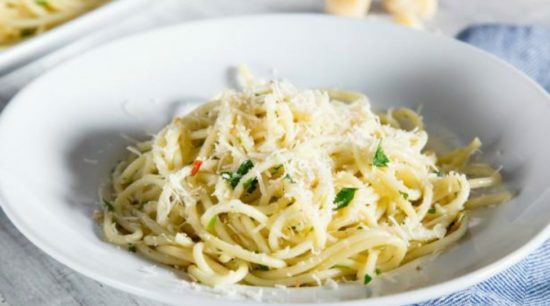 A perfect olive oil for an out of this world aglio e olio! Use it as a garnish to take every dish to the next level!! 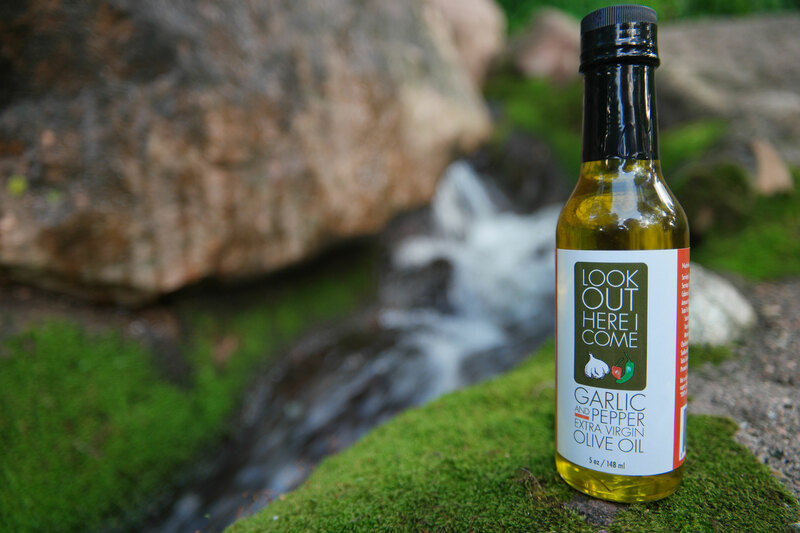 Look Out Here I Come garlic olive oil is packed with flavor and a huge boost to every meal, no matter how simple! We love Look Out Here I Come! 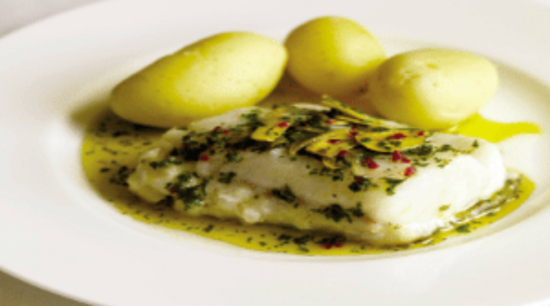 We add it to our olive oil when cooking and to flavor everything from eggs to saute veggies.